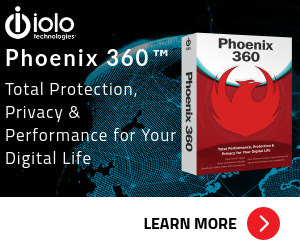 No more junk or privacy leak with a simple click! Clean Master is what you need on a slow PC! Get Clean Master for PC Pro 6.0 include License Code for free now on the software giveaway of the day! They’ve just brought that excellent mobile experience over to PC! 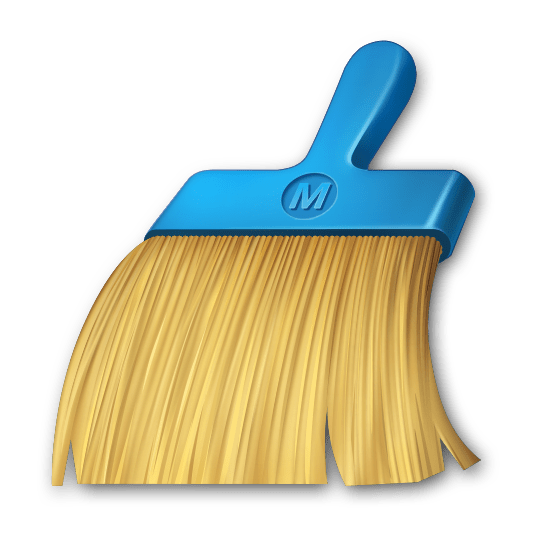 The 100% ad-free, junk cleaning, privacy protecting and file managing tool, Clean Master for PC Pro 6.0, is finally here! With one click, you can clean residual system junk files to completely free up your computer storage, also you can stop unnecessary startup programs, speed up boot time, and intelligently optimize system and network settings. Clean Master for PC Pro 6.0 is an efficient tool that cleans the hard disk of Windows junk files, including temporary files, log files, the recycling bin, browser history, cookies, and autocomplete forms. By scanning more than 1,000 popular programs, the software locates cache or junk files generated by media, internet, gaming, and system processes. These junk files take up valuable storage space and slow down a computer’s performance. Clearing these files regularly with Clean Master for PC will help users reclaim storage and enhance their computer speed. Clean Master for PC Pro 6.0 includes application boost, Internet boost, and system boost, and software with items to be boosted are clearly present. It can cover almost everywhere with the ability to scan nearly 70 boot items. Application boost enables you to turn off unnecessary startup applications and speed up PC boot. Internet boost and system boost can optimize your computer to help you enjoy the great performance when surfing online, playing games or using tools. Clean Master for PC Pro 6.0 can detect and clean 6 different types of privacy, and clean your activities records completely to protect your online activities, browsing records from leaking. To protect your privacy, privacy clean feature can only be used after you enter the right password. Browser anti-tracking feature is provided to automatically clean browsing records when you exit the browser and keep your privacy safe. Meanwhile, privacy clean feature can only be used when the correct password is entered. CM for PC Professional Edition has two exclusive features. They are File Recovery to recover all of your lost files easily and Driver Booster to scan, fix, and update over 5,000,000 devices and drivers. 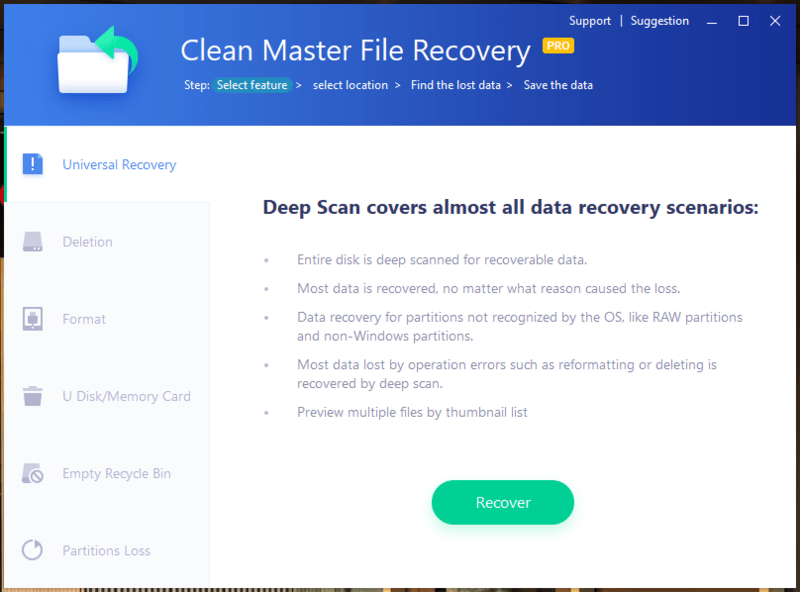 Clean Master File Recovery, with the best data recovery technology, could help you get back your lost data as much as possible. Before restoring your data, please learn more about data recovery principles and recovery techniques. Clean Master Driver Booster is set to provide a safe scan on your computer to check all hardware and devices. Junk Clean – Clean system, residual, and registry junk files to completely free up your storage. PC Boost – Optimize PC, improve speed, and resolve all lagging issues. Privacy Clean – Fix privacy risks, block unwanted access, and resolve privacy disclosure risks once and for all. File Recovery – Easily recover all of your lost files. Driver Booster – Scan, fix, and update over 5,000,000 devices and drivers. Offer a professional solution for device drivers’ backup and restore. Auto Update – Auto update to the latest version to enjoy the most extensive CMPC services. 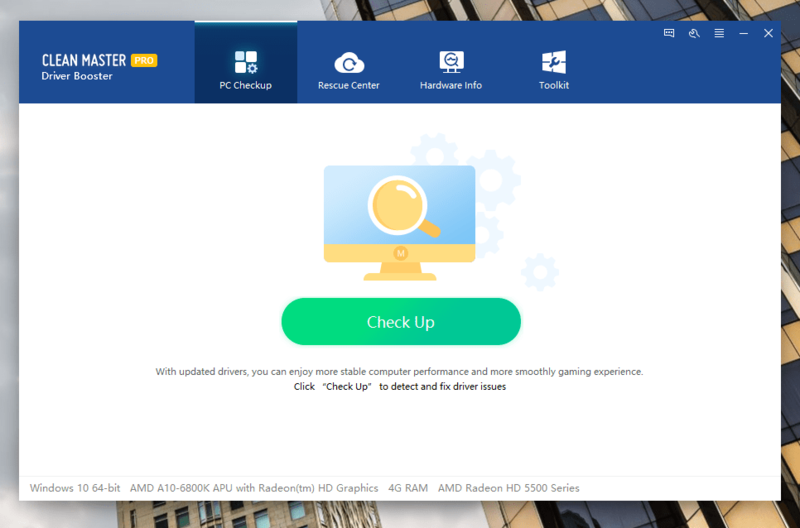 Not sure if Clean Master for PC Pro 6.0 does what you need? Try it out now. Please feel free to download Clean Master for PC Pro 6.0 for Windows here. Clean Master for PC Pro 6.0 by Cheetah mobile has been tested professionally and we are assured that no viruses, Trojans, adware or malware contained. Clean Master for PC Pro 6.0 retails for $29.90, But, on our website, THE Software Shop, you can get Clean Master for PC Pro 6.0 includes a license code for free. This offer is available for a limited time! Clean Master for PC Pro 6.0 License Code Giveaway is unavailable or expired! clean, boost, and protect the privacy of personal computers. Please Report if Clean Master for PC Pro 6.0 Deal/Discount Coupon/Giveaway has a problem such as expired, broken link, sold out, etc. The popularity of the Cheetah Mobile’s Clean Master app for Android is unprecedented, with almost 900 million global downloads and 4.7 stars (out of 5) from more than 40 million ratings on Google Play. Now users can bring the same stellar functionality to their desktops to enhance Windows performance and improve their computer’s speed and efficiency. 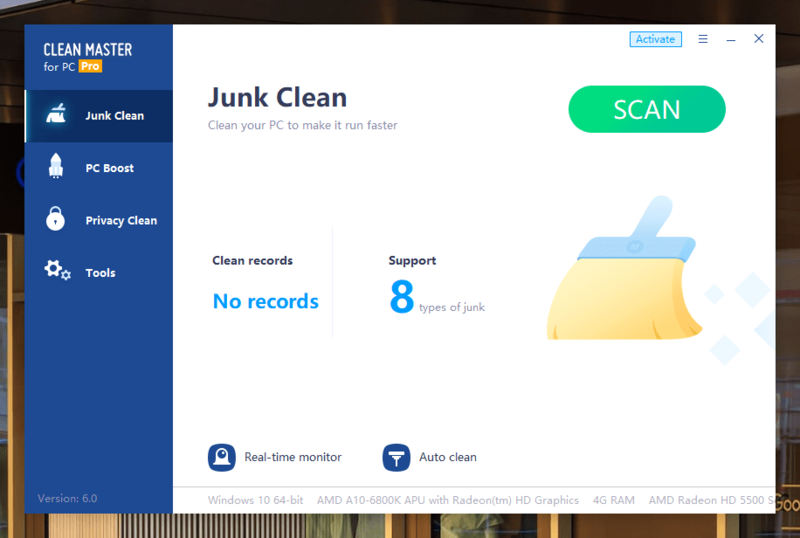 Clean Master for PC takes the tried-and-true mobile cleaning utility software and brings it to the desktop so that Windows users can clean their system of junk files and improve the overall performance of their PCs. 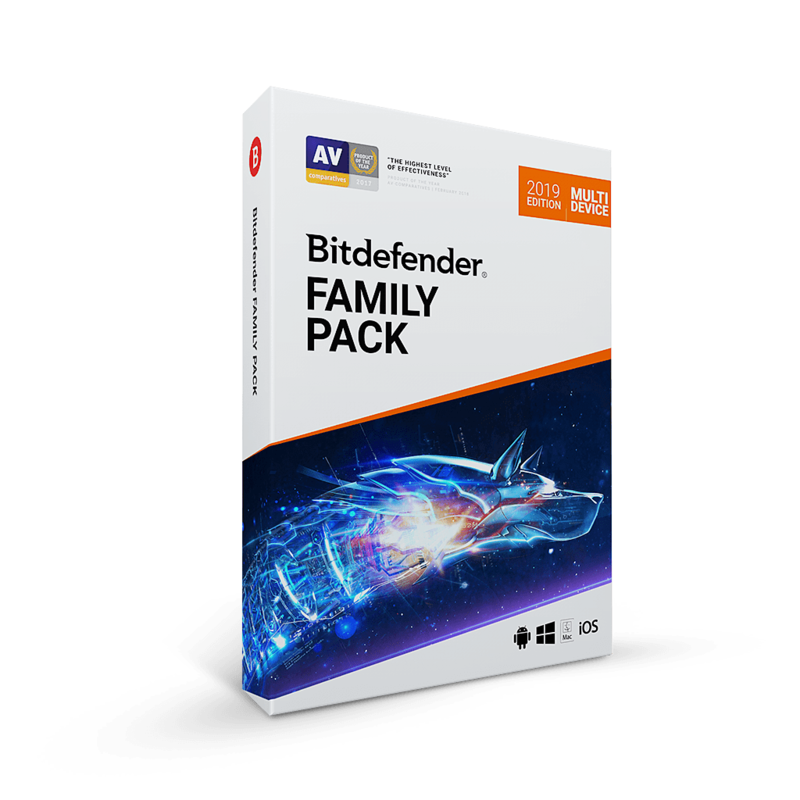 The Standard version, which is absolutely free, also offers privacy protection so that users can lock out intruders and easily remove browsing records. 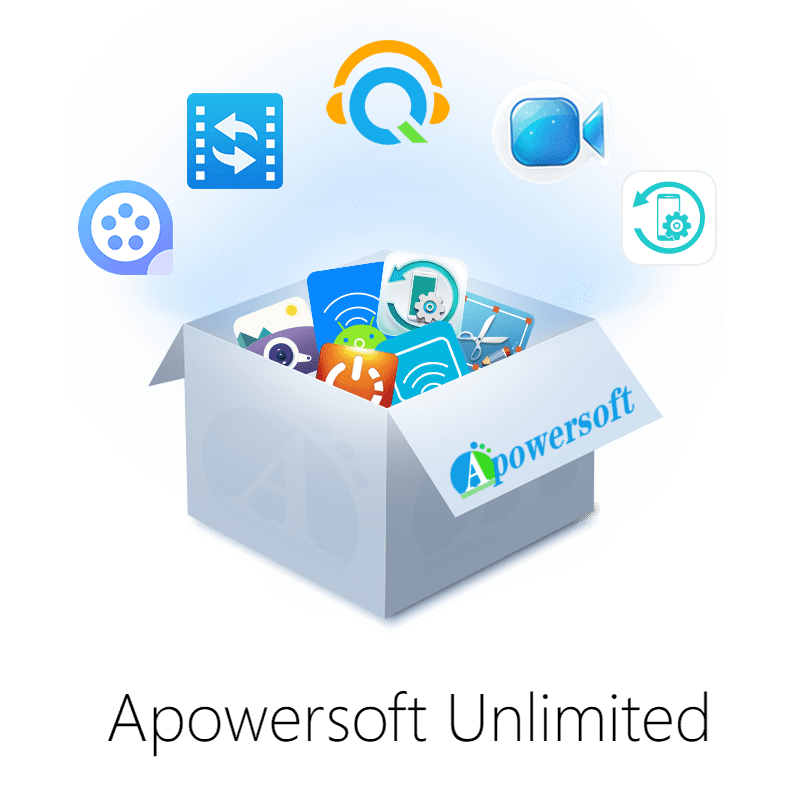 A low-cost Premium version is available as well, giving users peace of mind with the ability to recover accidentally deleted files or re-formatted hard drives and memory cards.